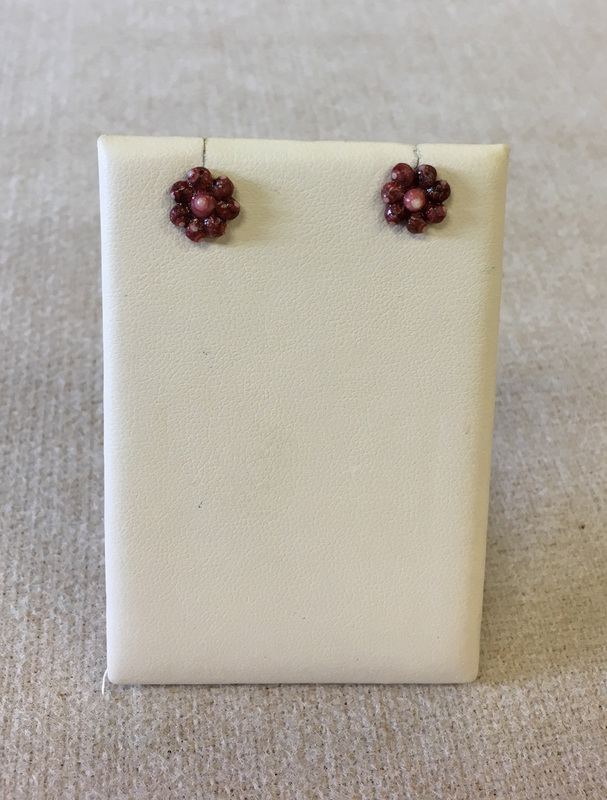 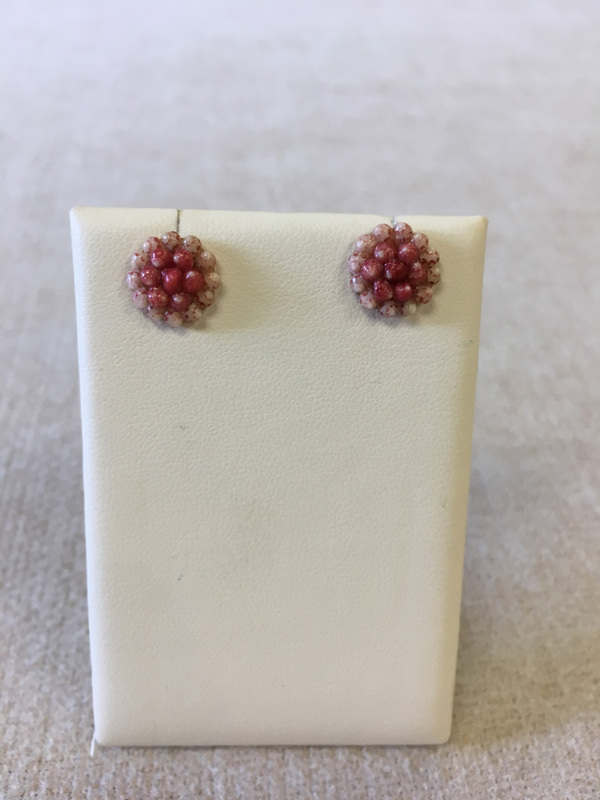 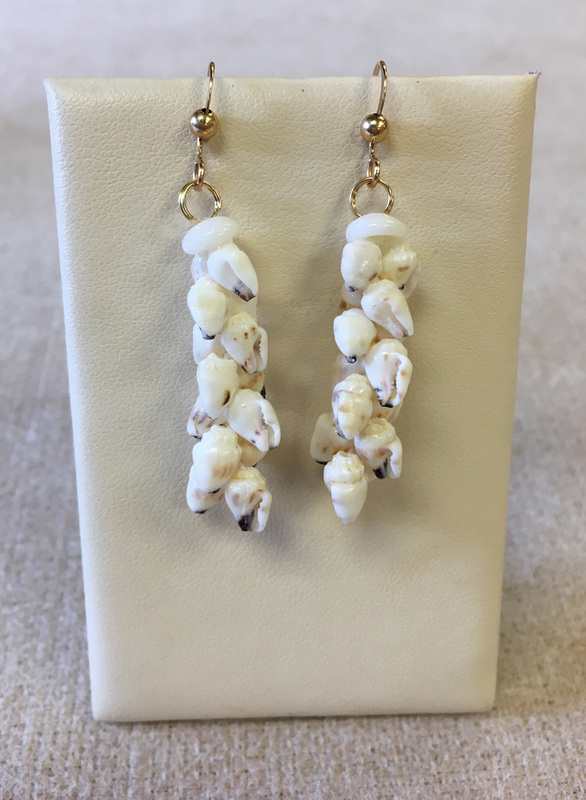 We have a very large selection of Niʻihau earrings in stock. 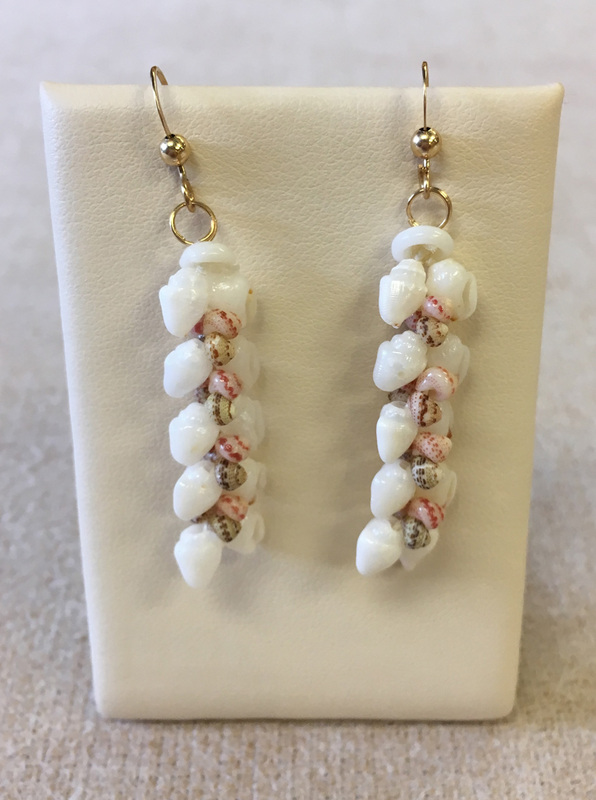 Our selection changes rapidly. 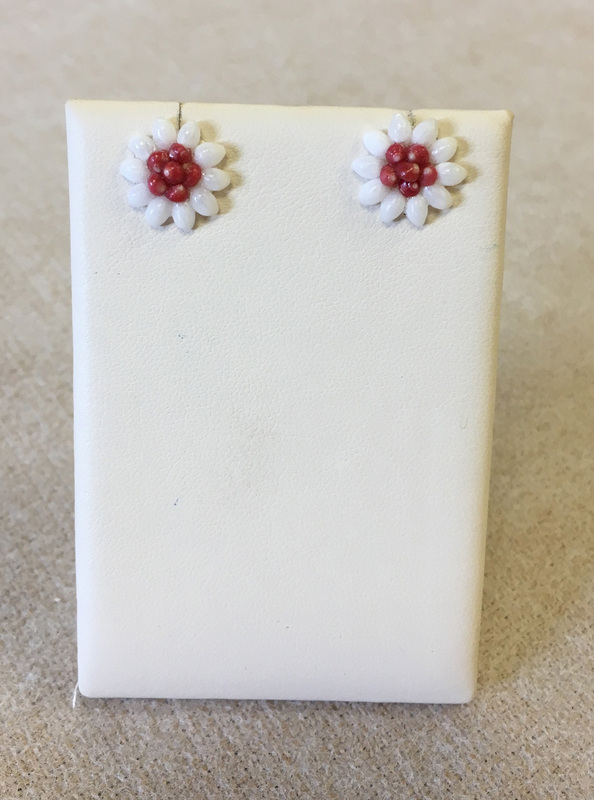 We will send you photos of what is currently available to choose from. 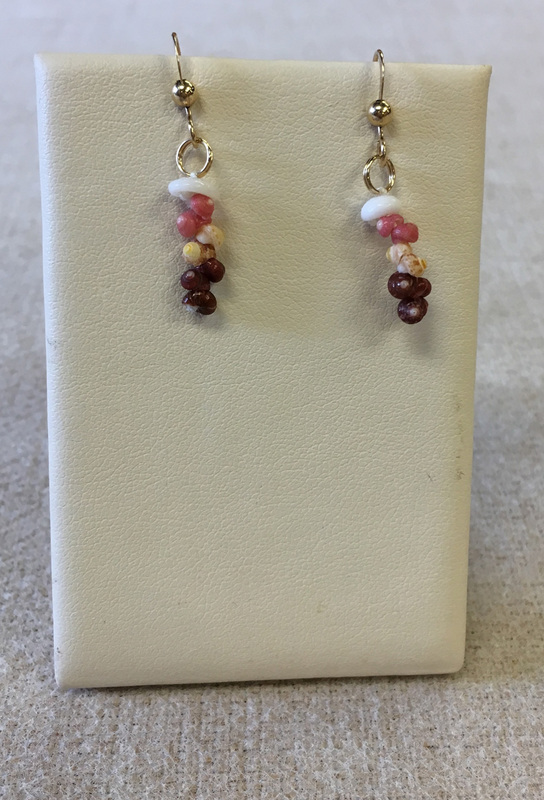 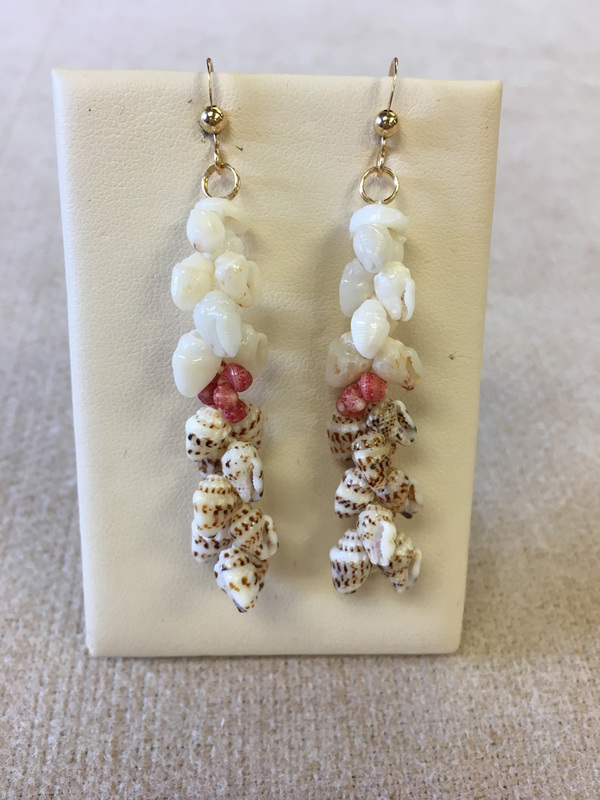 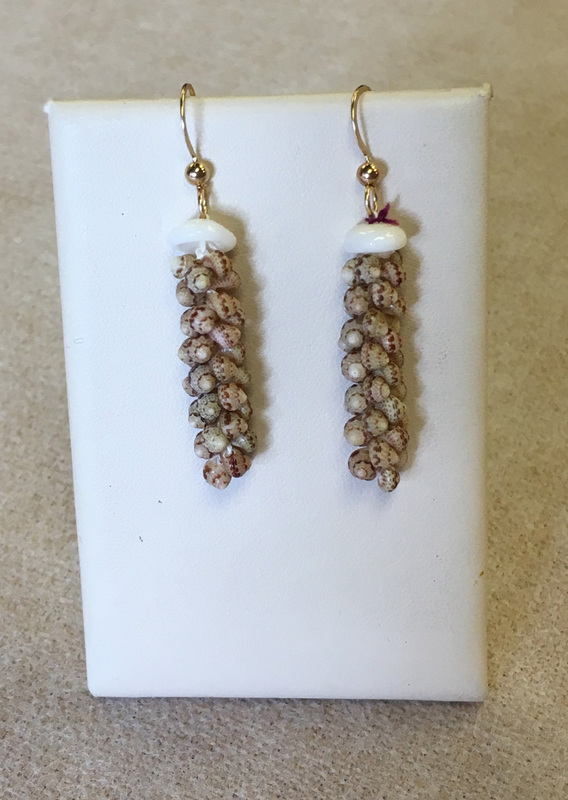 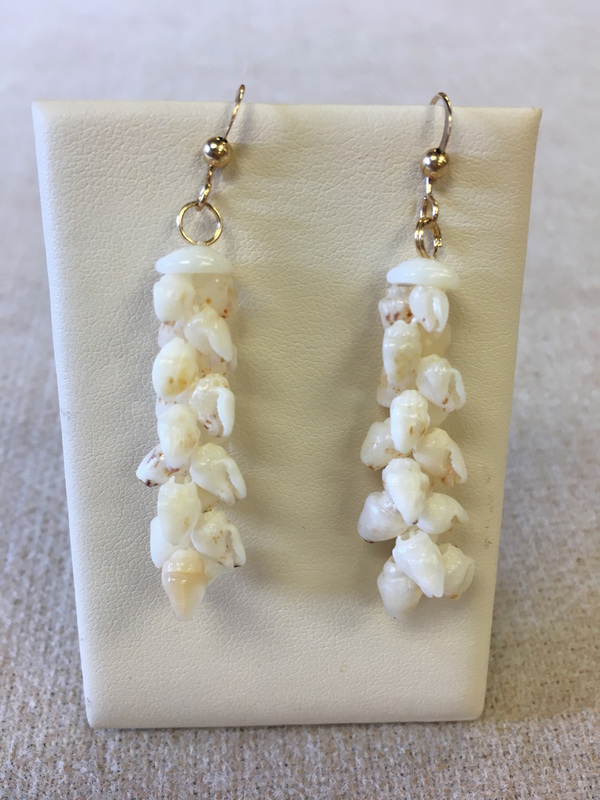 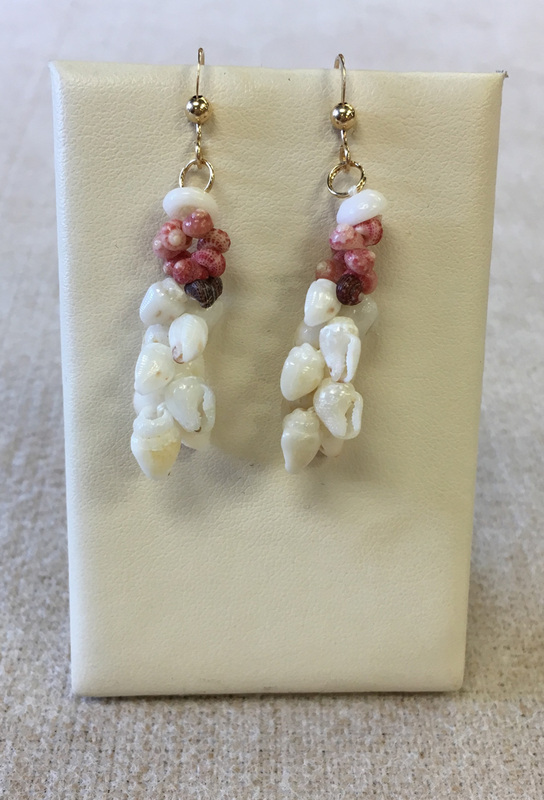 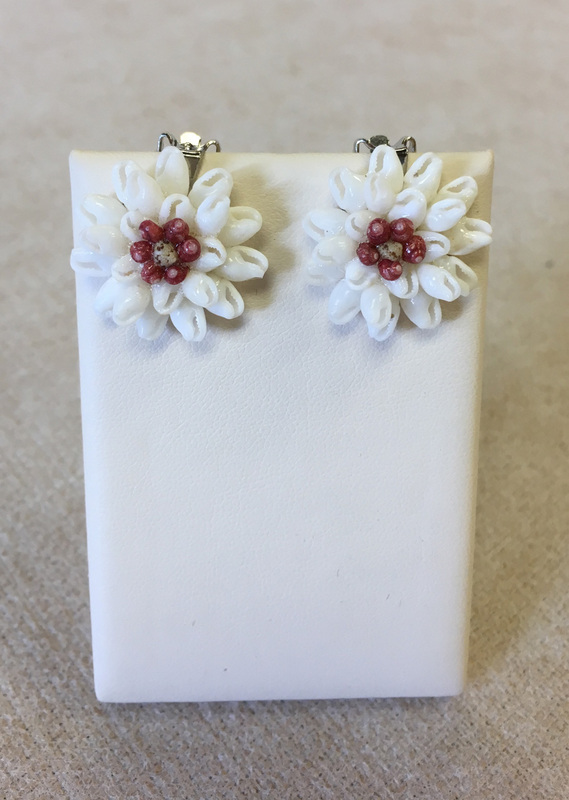 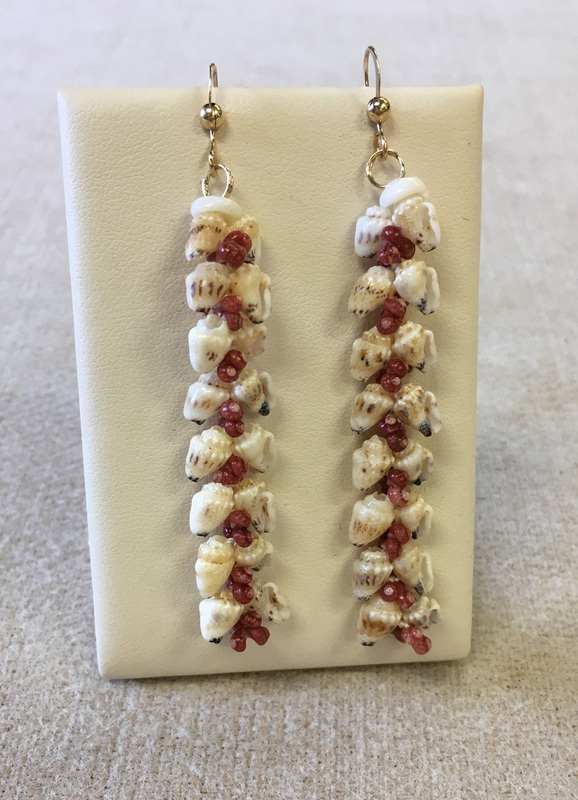 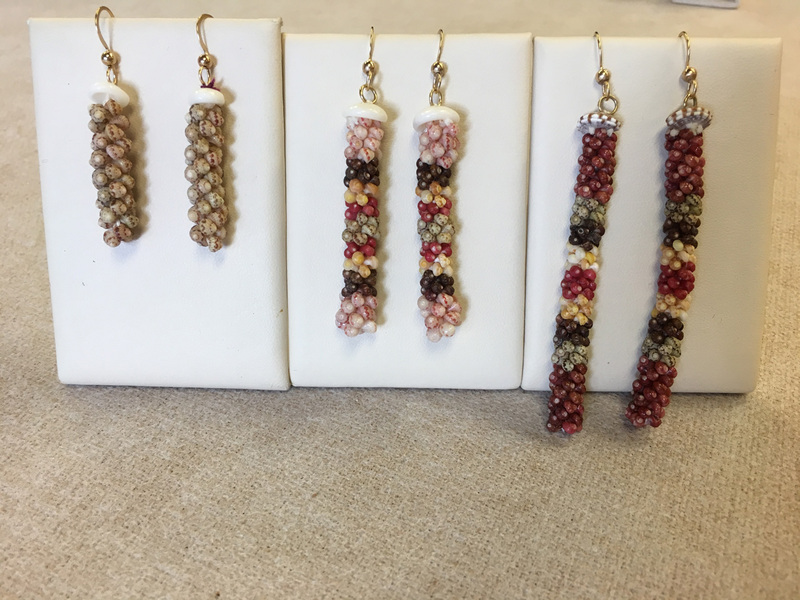 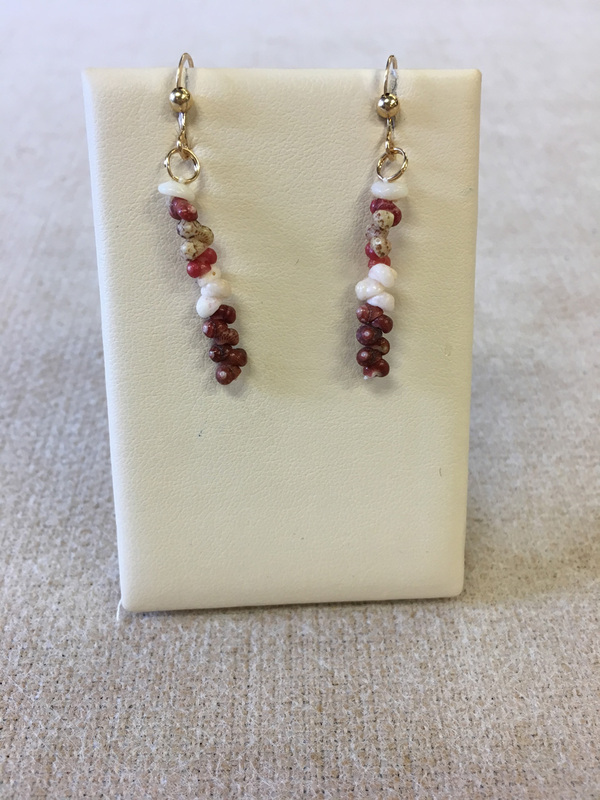 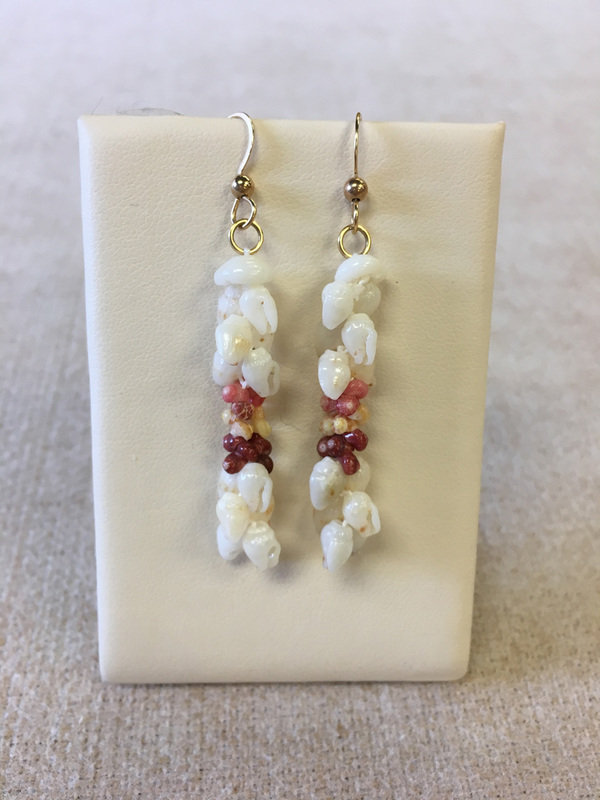 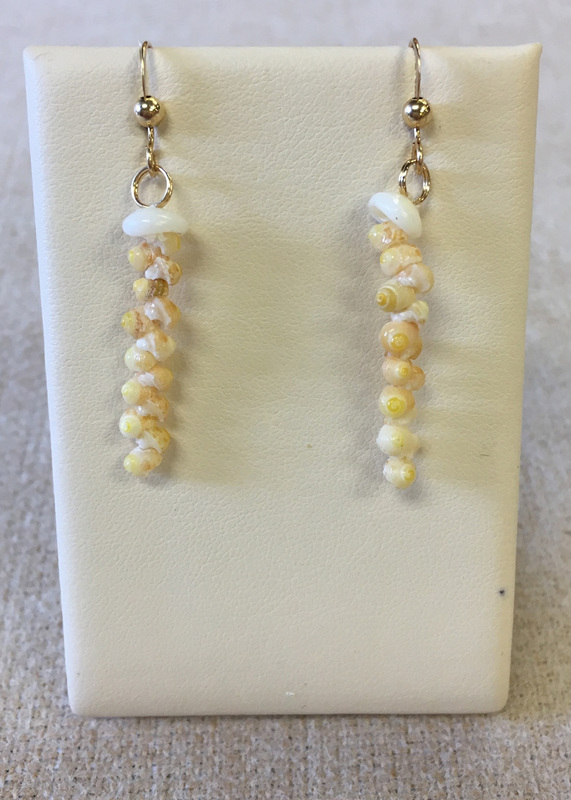 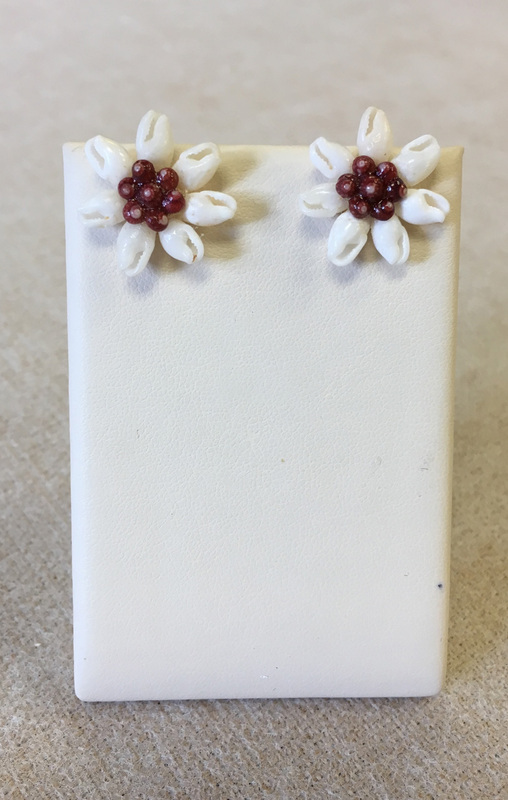 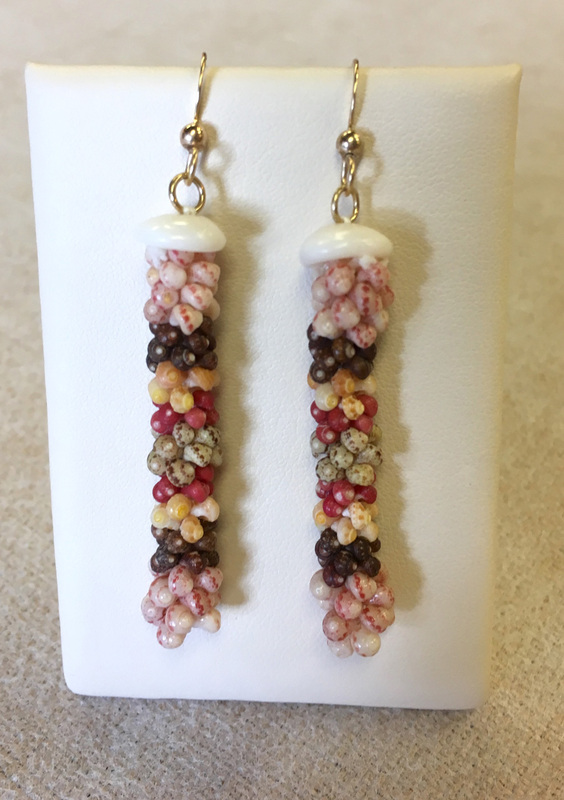 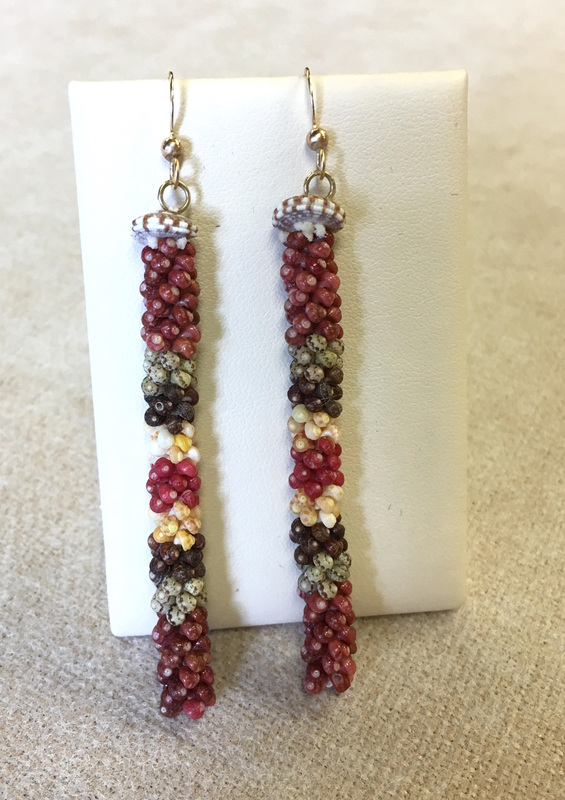 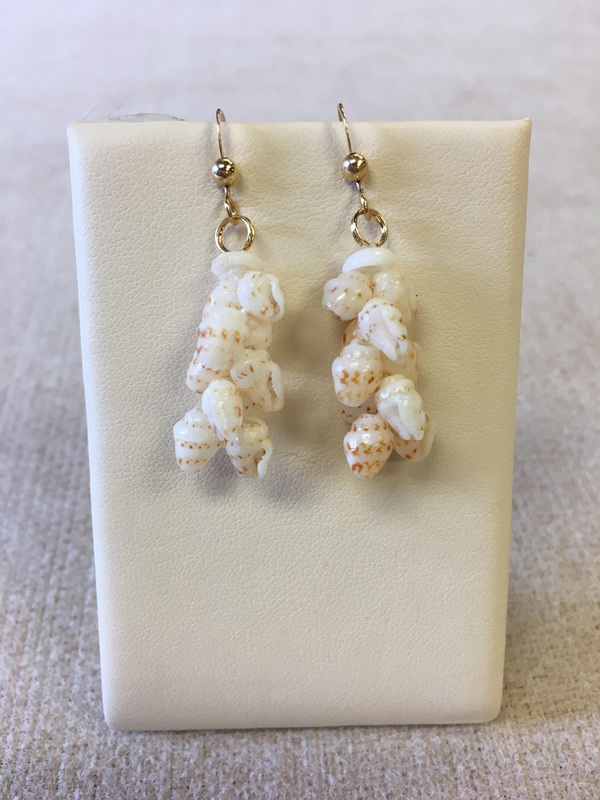 All earrings are made with 100% Niʻihau shells.